Slate is a natural product and each slate is therefore unique. As a result, to ensure a roof that looks good and performs well, all natural slates should be sorted in accordance with BS 8000. 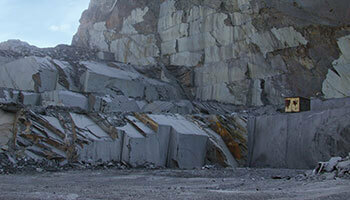 Slate sorting is most easily done at ground level. 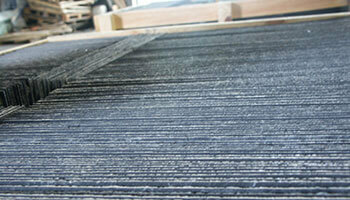 Any twisted or bowed slates should be set to one side, and be used first for eaves or top slates. 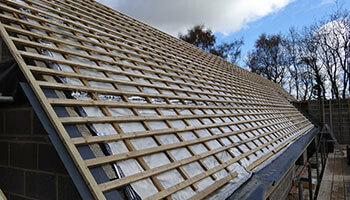 This will result in the best possible roof finish. Not sorting slates, particularly amongst the Commercial and Classic ranges, can compromise the aesthetic appeal of the roof. Thin slates should be used on the upper roof.